Keeping the finances well organised and maintaining good cashflow are central to any business’s success. To do this, almost all businesses, from startups, sole traders to large organisations, need professional accounting support. An accounting professional can help with all financial matters, from ensuring you have effective accounting procedures in place to making sure you’re paying the right amount of tax and staying on the right side of HMRC. Not only that, they can also offer sound business advice to help you succeed. It’s important to find the accounting help that’s right for your business so you can build a long-term working relationship and so they can really get to know you, your business and what you’re trying to achieve. 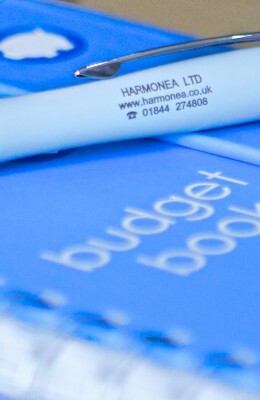 At Harmonea we offer a professional and confidential book-keeping service that is tailored to meet your needs for either business and personal accounts. We do as much as you need and will work with your own accountant to provide what is required. Our book-keeping service is also cost effective by providing support and advice and can reduce your overall accountancy bills.